The Lytham St Anne's hotels listed below are either in the town or we have given a rough guide as to how far they are from Lytham St Anne's. 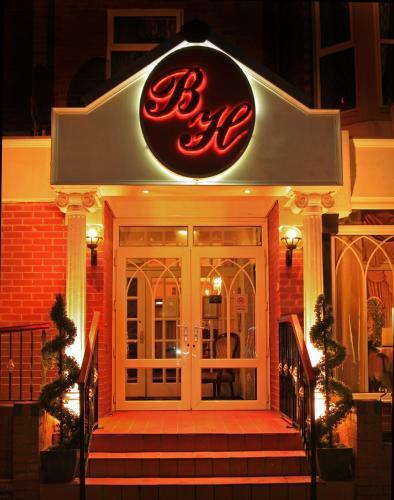 We hope you enjoy your stay and find your ideal accommodation. Station: ST ANNES ON THE SEA. 1mile. Leave the M6 at Jct 32 and take the M55 west to Blackpool. Leave the M55 at Jct 4 and continue ahead on the A5230 toward the seafront, following the main road left at the first roundabout and right at the second. About a mile from the second roundabout, turn left at a big traffic lights onto the B5261 south for Lytham St Annes. Follow the meandering road with Blackpool airport to your right, then turn right onto the B5233 St Anne's Rd West. Follow this road right down to the seafront and turn left, and the hotel is shortly on your left. 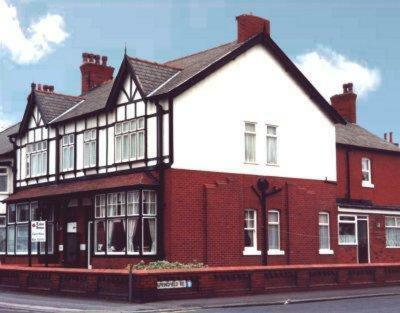 This small hotel offers comfortable en suite bed and breakfast accommodation a 5-minute walk from the beach and 2 minutes from the town centre of Lytham St Annes. Near the sea front, Howarth House ApartHotel is Lytham St Annes's first boutique luxury aparthotel and is truly unique to the area. Features include flat-screen TVs, a modern kitchen and free Wi-Fi. The family-run Monterey Beach Hotel enjoys a fantastic seafront location on Lytham St Annes's North Promenade. There is a hotel bar, free parking and a TV in every bedroom. 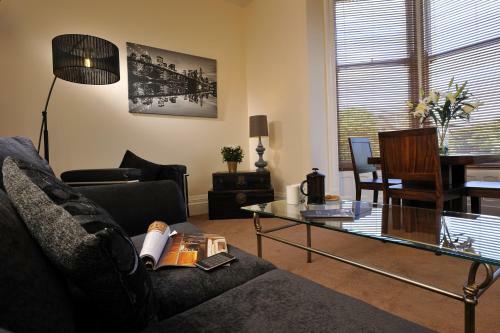 Guests are just a 10-minute stroll from St Annes-on-the-Sea Rail Station. 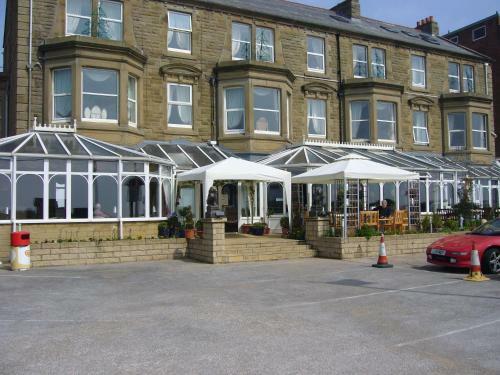 The Glendower Hotel is a beautiful Victorian building with a fine seafront position at Lytham, 3 miles (4.8 km) from Blackpool. Surrounded by 4 championship golf courses, including the world-famous Royal Lytham & St.
With a gym, 20-metre indoor pool and a Decleor spa, Dalmeny Hotel overlooks the sea from St Annes seaside promenade and is a 10-minute drive from Blackpool. The Dalmeny Hotel has been owned and managed by the Webb family since 1946. Set in the traditional seaside town of St Annes-on-the-Sea, this small, family-run bed and breakfast offers comfortable accommodation within a warm, welcoming and friendly atmosphere. Close to St. Anne's town centre and seafront, the family-run Fairmile features en suite rooms with tea/coffee, digital Freeview TV and free Wi-Fi. Free public parking is available outside The Fairmile. With an indoor swimming pool and jacuzzi, The Clifton Park Hotel offers spacious rooms and an on-site restaurant. Set in beautiful landscaped gardens, the hotel is just 2 minutes from the promenade. With a luxury spa and leisure centre, The Chadwick Hotel overlooks the Blue Flag sandy beach. Just 10 minutes from Blackpool Pleasure Beach, there is free parking and a restaurant. Mode is a modern boutique hotel situated in a prime seafront location in Lytham St Annes, just 5 minutes drive from Blackpool. Lytham St Anne's hotel. Small, friendly, family-run hotel with sea views, close to all amenities. Special offers for golfers. For hotels in other areas near to Lytham St Anne's see Lancaster hotels & Preston hotels.